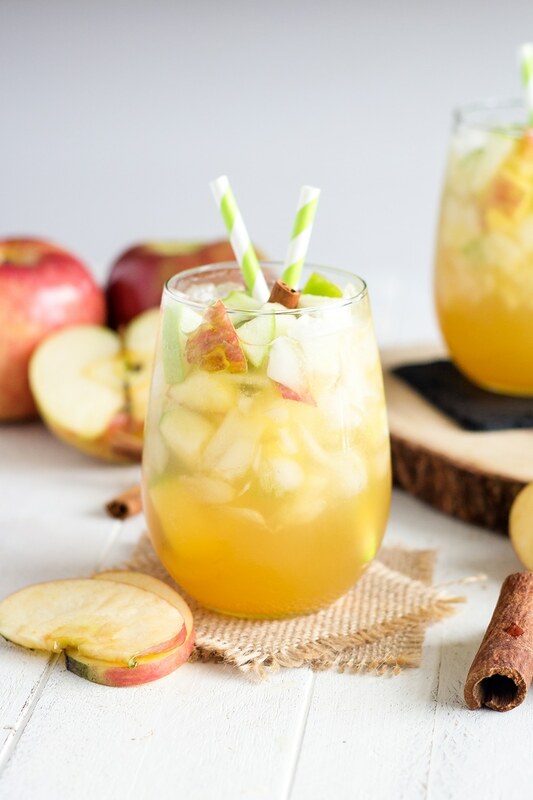 A perfect fall sangria made with white wine, caramel vodka, crisp apples and fresh apple cider. 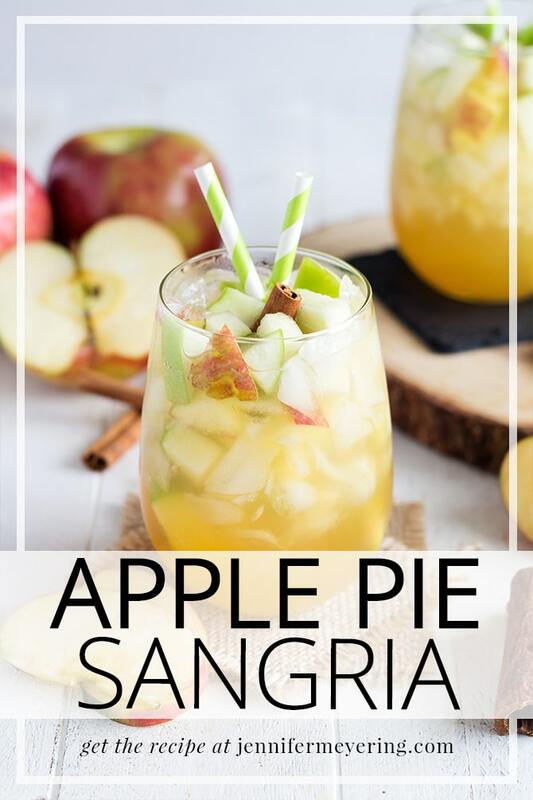 Since it’s still officially fall… for like 2 more days… I wanted to share this amazing apple pie sangria recipe! Yes, you read that correctly.. Apple Pie Sangria. This recipe is so delish and would be perfect for just about any occasion and easily great for any time of year. The only problem I see you might have is finding some apple cider in the spring and summer time, but I know there are a few stores that carry it all year round, so you shouldn’t have too big of an issue. My store definitely has fresh apple cider all year so I don’t think it should be a huge problem. I made this for a little wine and painting party that my girlfriend had invited me to. I wanted to bring something that wasn’t just a plain bottle of wine and this turned out to be the perfect thing! Everyone brought a little something and, of course, the sangria was the first thing to be devoured. Even before the regular bottles of wine. Anyway, I’ve always had an irrational fear of making sangria. I really have no idea why… guess just some weird subconscious thing. Thinking I’m going to screw it up – Big TIME – and everyone will hate it or that making it is really harder than it looks. 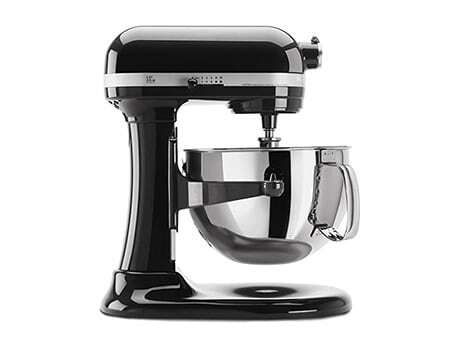 But it’s not and I can’t wait to try more types now… now that I know all it takes is to cut some fruit, add everything together, and stir. Couldn’t be any easier than that. I usually like to let my sangria set for a few hours or overnight to meld the flavors together and let the fruit soak up all the boozy goodness. But you surely don’t have to. You can serve it immediately if you like. 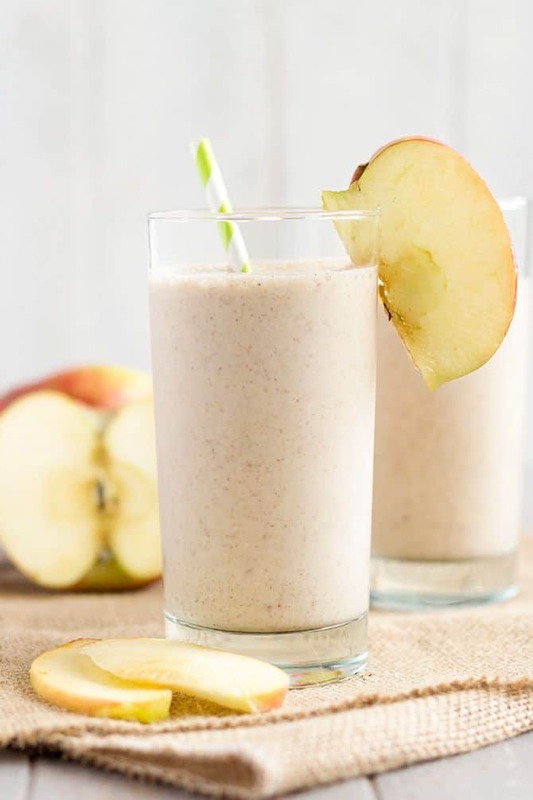 Chop apples into 1/4 inch chunks and add it to a gallon jug with the cinnamon sticks. Pour wine, apple cider, and caramel vodka over top of apples and stir to combine. Let sit in refrigerator for at least 6 hours or overnight, stirring occasionally when apple cider settles, to let the flavors mesh together. Pour over ice for serving with added fruit. Jennifer – What a wonderful sangria. I can’t wait to try this recipe! Thanks for sharing at the Thursday Favorite Things Blog Hop! Stop by today where I have featured you on my Tuesday Treasures! Thanks so much, Debi! Glad you loved the recipe! Hey. Planning on making this for a party this weekend. Is there an amount of time that is to far ahead to make it. Don’t want the fruit to get nasty or really mushy. When I made it, I made it that morning before a party that I was attending that evening – probably about 6 hours. The fruit didn’t get mushy or anything before we served it but if you’re worried about that then just put the fruit in about an hour or two before the party and you’ll be fine. Would love to make this for a luncheon. 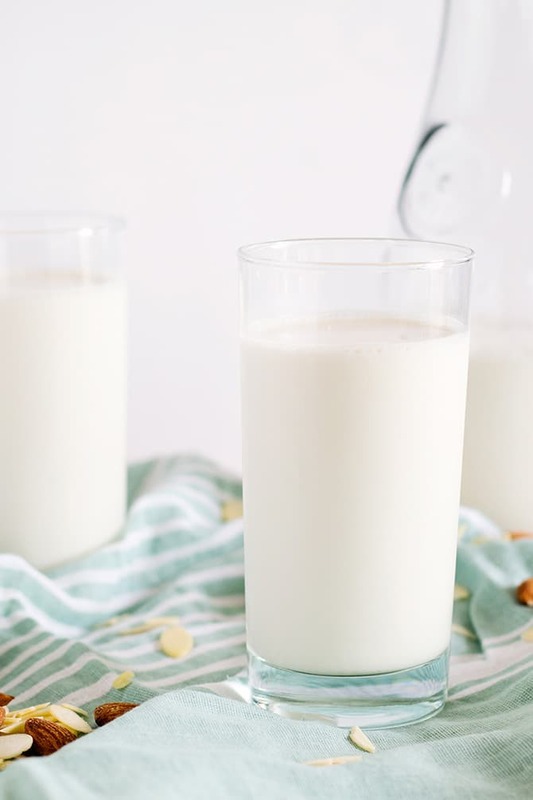 Do you have suggestions for substitutions for a non-alcoholic version? Would it just be negating the wine, adding white grape juice, and substituting 7up or sprite for the club soda? Thank you in advance for your suggestions. *And foregoing the caramel vodka as well…. Thank you, it’s soooo yummy! Glad you loved it, Nicole! haha… sounds like me! I find that I can keep sangria for about 2-3 days before needing to toss it. Mostly because of the fruit. Thanks, Debra! Glad everyone enjoyed it! I made a double batch of this for our holiday party last year, and am making it again for this year’s party. I topped off my drink dispenser with some ginger ale just before the guests arrived, to give it a little fizz, and everyone loved it (the dispenser was EMPTY!). 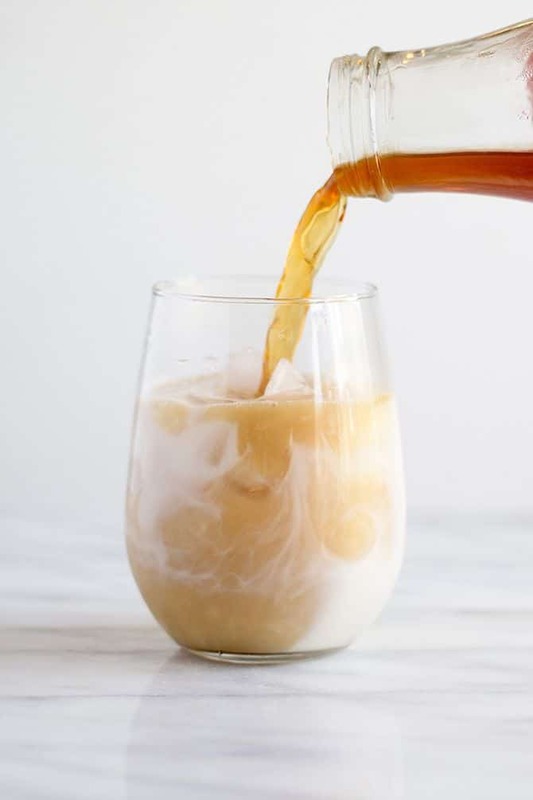 Thanks for this perfect holiday beverage recipe!